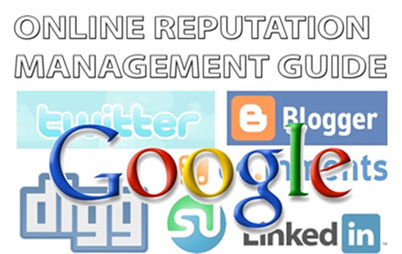 No doubt every business can benefit from a healthy dose of effective online reputation management. So ensure that you have and maintain a positive reputation online. Traditional reputation management required rapt attention to how the company was perceived by identifying competitive advantage and communicating to target audience. Today, new reputation management has arrived in the form of online reputation management which does all that but also requires relentless attention to online advocates. Companies must now focus on a diverse and powerful portfolio of stakeholders that includes online media, bloggers, and more social networkers. The internet revolution presents opportunities for as well as barriers to building reputation, recovering lost reputation or boosting a weak reputation. Nevertheless, it also allows unfavorable problems or issues to remain before the public endlessly. Protecting your company’s reputation is now critical. Negative reviews can turn away potential customers and vendors, reflecting badly on your company’s brand and name. Here are a few tips to help you avoid this. The best way to guarantee that when people search you on Google, good content appears is to actually write good content and build up your profile on major networks such as Facebook, Google plus, Twitter and more. 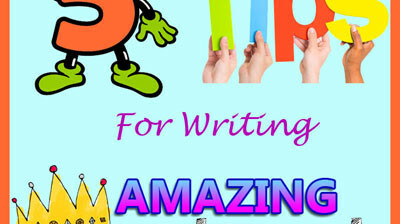 The idea is to put good publicity on top and knock the bad off the search engine’s first page. So write more content regarding your business and effectively manage your Facebook, Google plus and Twitter accounts such that Google results contain as much good or neutral content as possible making it look like any bad is an anomaly. Much of today’s business is driven by consumer feedback and peer recommendations. Therefore, it is important that your customers take some time to give their feedback. You should ask for their testimonials whenever appropriate. Additionally, ensure that you resolve any negative comments instantly by contacting the authors of the online review and looking in to the validity of their complaints. An apology can go a long way in showing that you actually care and are trying to fix it. This way, complainers may update their review to improve it or take it down all together. A sure way to gain more credibility is getting influential and well known bloggers to weigh in on your company and the services you provide. It is an effective way to generate neutral or positive reviews that in turn would counteract any negative ones. A good approach is to reach out to bloggers in the same industry and alerting them about your product or service and build up a relationship that becomes beneficial for both of you. You can always read or reach others by scanning their blogrolls for potential contacts.